Before you make a major structural change to your property, it is important to consider how this will affect your resale value. While there are many steps that you can take to improve your property, the addition of a detached garage may be beneficial to you and may drastically improve your resale price when you are ready to sell. You should always first obtain customized information about how the addition of a detached garage may affect your property’s value. As a property owner, you may be well aware that one of the most common ways the value of your property is determined is by the market rate for price per square foot of homes in the area. While factors such as age of the property, condition of the property and amenities in the neighborhood may affect whether your property’s price per square foot is above or below market average, the size of the improvements has a direct impact on property value. Adding a detached garage adds square footage to the property, and a real estate agent can help you to determine the true financial gain you may experience through this addition. Properties that are more appealing to potential buyers may sell for a higher price. 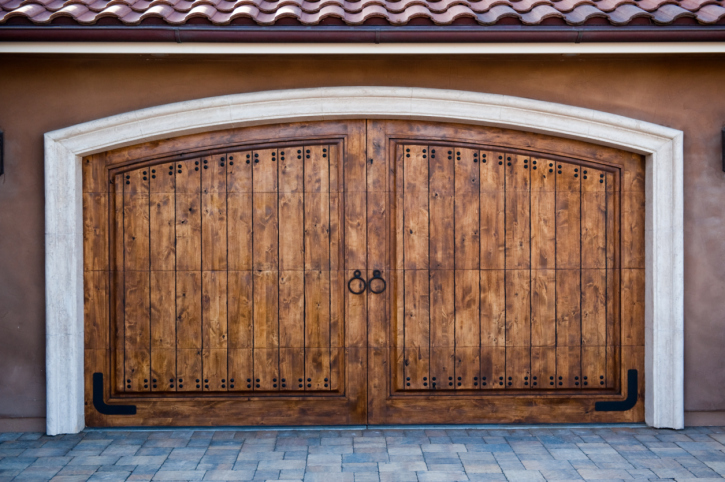 When you add a detached garage to your property, you may be adding style and function to the property by adding a place to park vehicles and to store items like seasonal items and lawn equipment. You can also create a detached garage with a workshop or another functional area for added appeal. Some home additions will add a detached garage to a property because a garage was never constructed on the property, but others will be added because the homeowner wants to transform the existing garage attached to the home into a more functional area. For example, a new home addition, may turn the existing garage into a living room, a bedroom or another functional area. With the addition of a detached garage, the property owner can retain the benefits of having a garage while also improving the functional use of the main area of the home. The addition of a detached garage can benefit you and your family in a number of ways, and it can also improve the resale value of your home. This entry was posted in Home Seller Tips and tagged home sales, Home Valuation, Selling a Home by BJ Kirkpatrick. Bookmark the permalink.